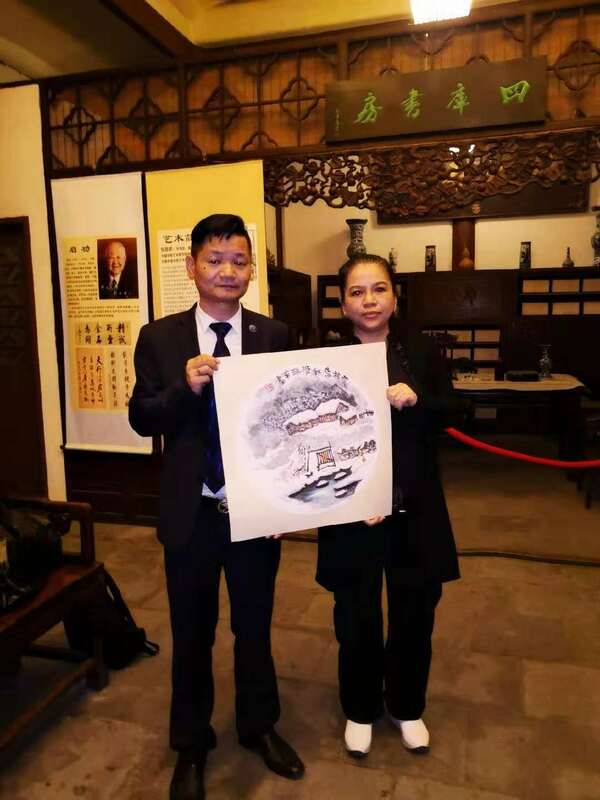 Mr. Pan yixin is the secretary general of the international academy of traditional culture and culture of Spain and the academy of painting and calligraphy of serusi. 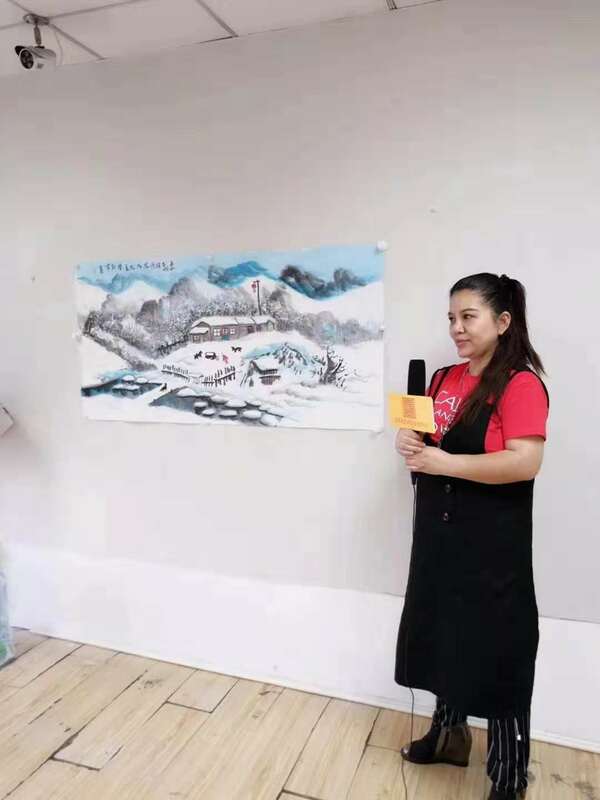 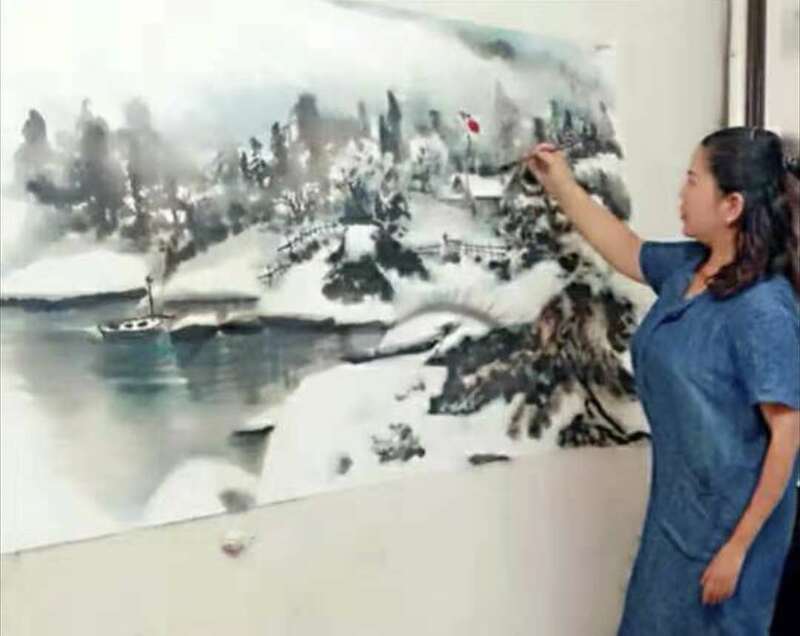 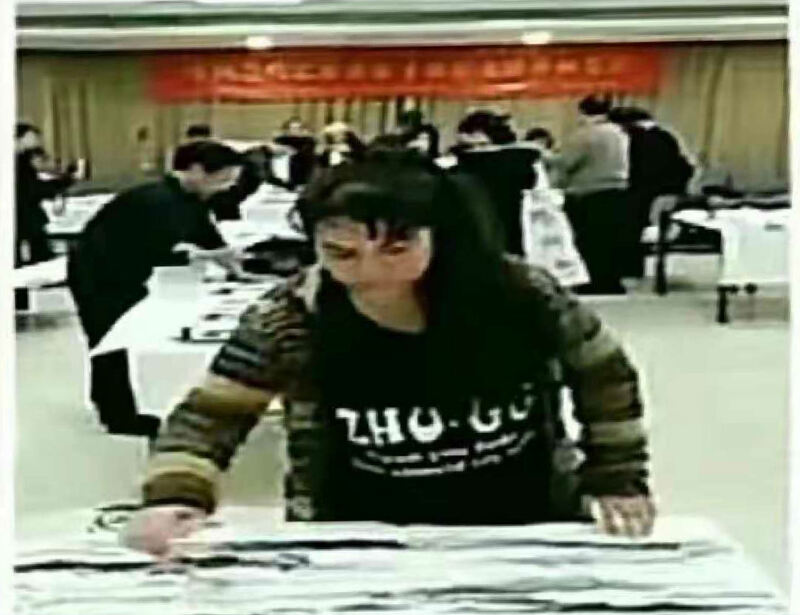 The world traditional culture research institute and the cythru painting and calligraphy institute are the most influential comprehensive cultural public welfare exchange platforms in the world. 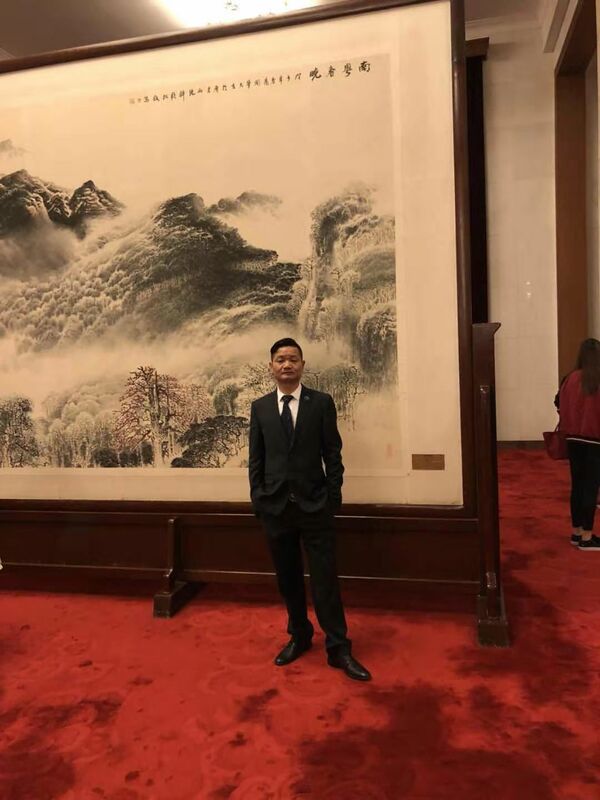 The two houses, composed of overseas Chinese leaders from all over the world and famous artists and talents from all over the world, are high-level cultural groups that carry forward the national spirit, foster new talents, spread traditional culture and build a harmonious society. 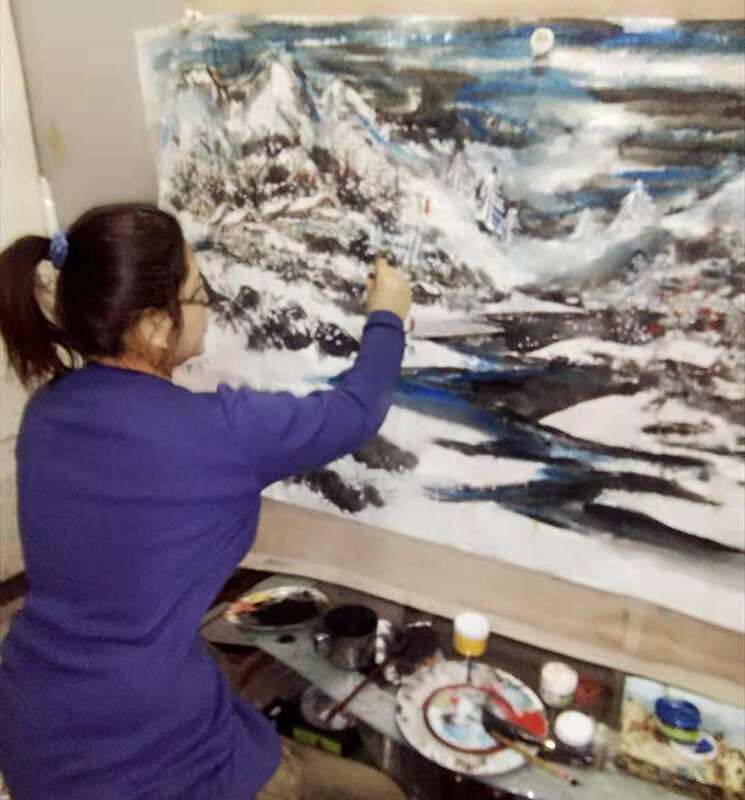 It is a non-profit cultural exchange and research institution integrating creation, appreciation, collection, research, exhibition, evaluation and appraisal. 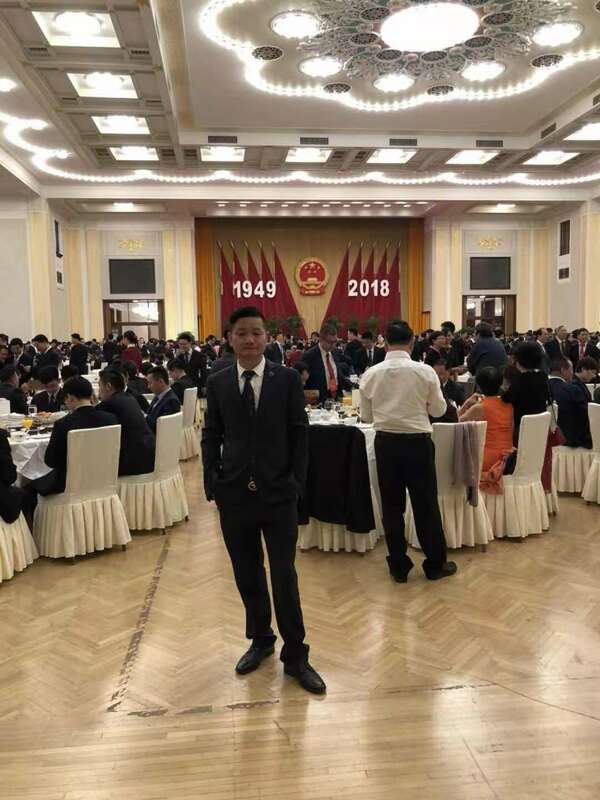 It carries out patriotic education, adheres to the national belief, praises the hero, condenses the Chinese at home and abroad propaganda position and happy spiritual home. 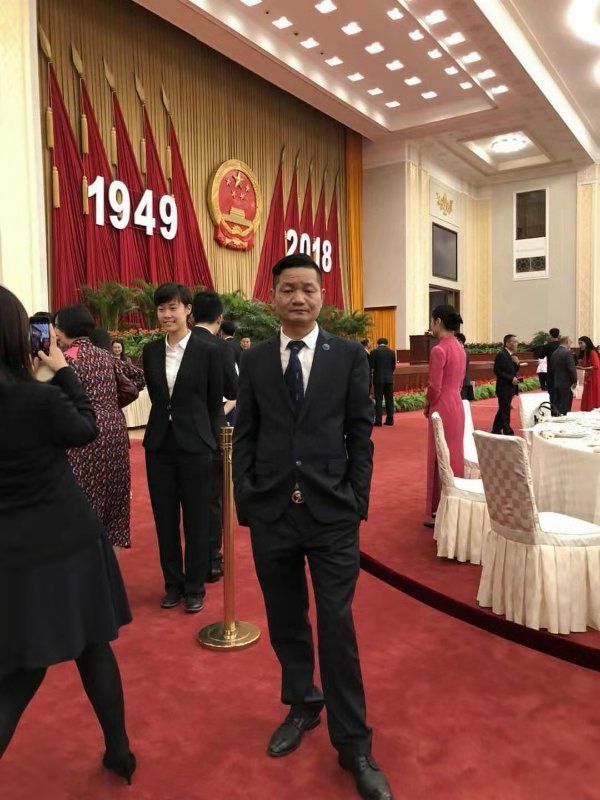 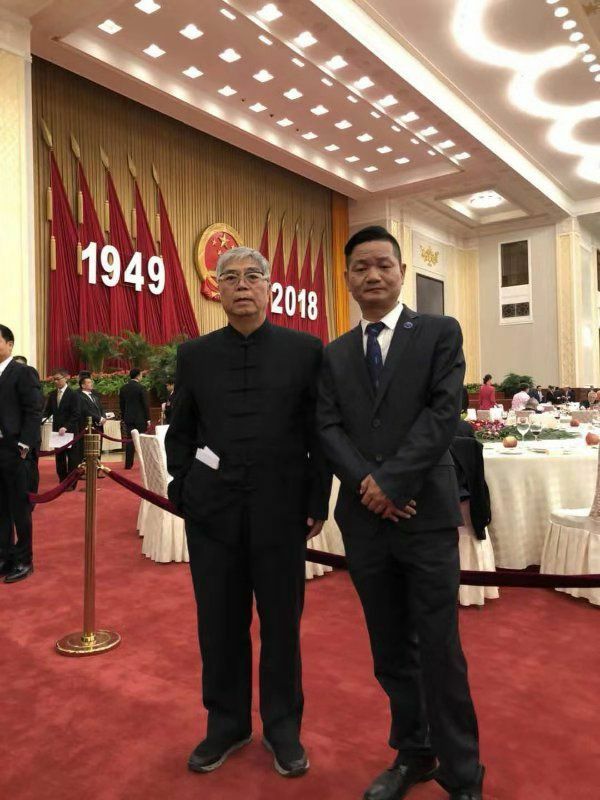 Due to his outstanding contribution to the spread of Chinese traditional culture abroad, Mr. Pan yixin was invited to attend several National Day reception for overseas Chinese leaders in Beijing and was warmly received by the leaders of the central government. 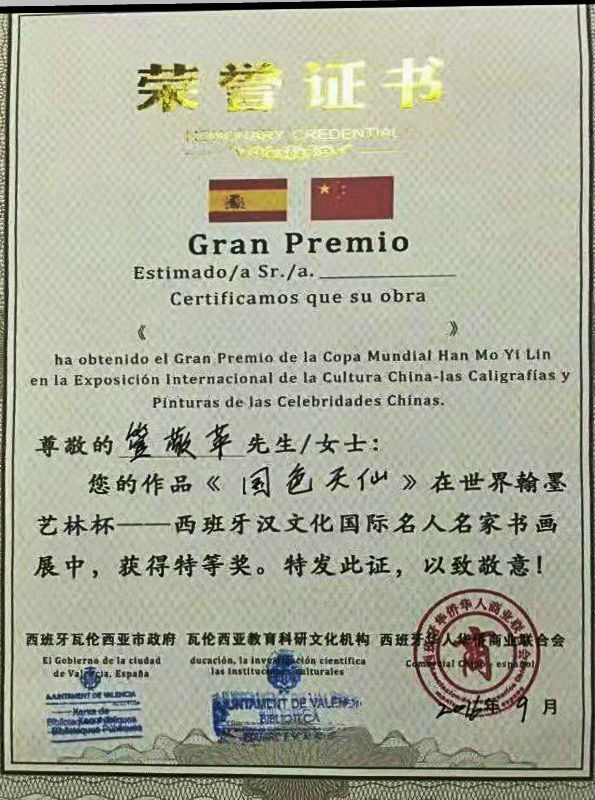 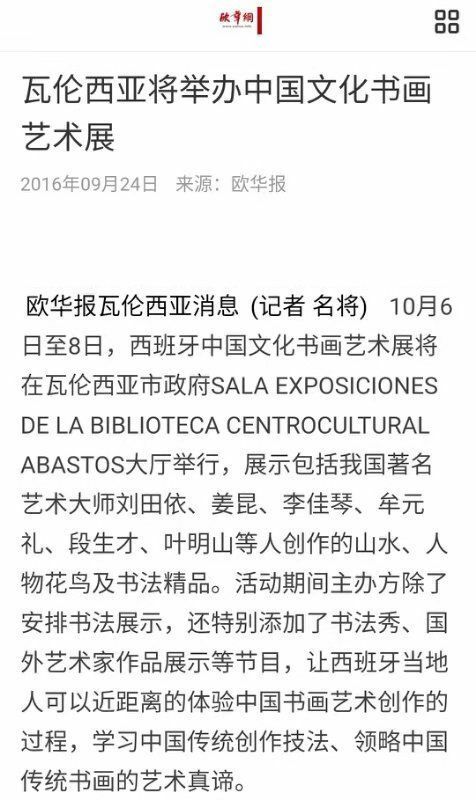 We first become attached to in Spain in September 2015 the calligraphy art circles of the World Cup, the Spanish international celebrity famous painting and calligraphy exhibition "han culture, I was as yu and huang in painting and calligraphy masters jiaziyu artists with outstanding contribution, on behalf of Li Jiaqin teacher took part in the international painting and calligraphy exhibition, the exhibition, my biggest harvest is not only won the grand prize, also become attached to a number of cultural celebrities, especially comedy master Jiang Kunyong his handwriting changed me a ice alum ink painting. 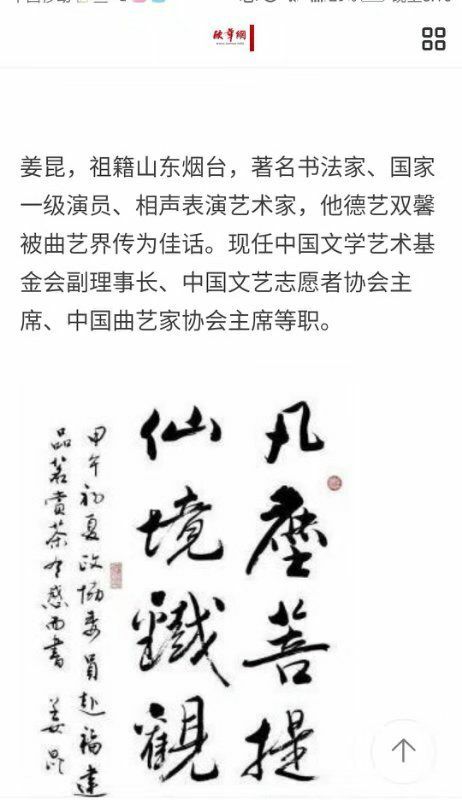 Born in Shanghai, the master of contemporary literature and art, the son of the revolutionary pioneer and calligrapher liu qingmin. 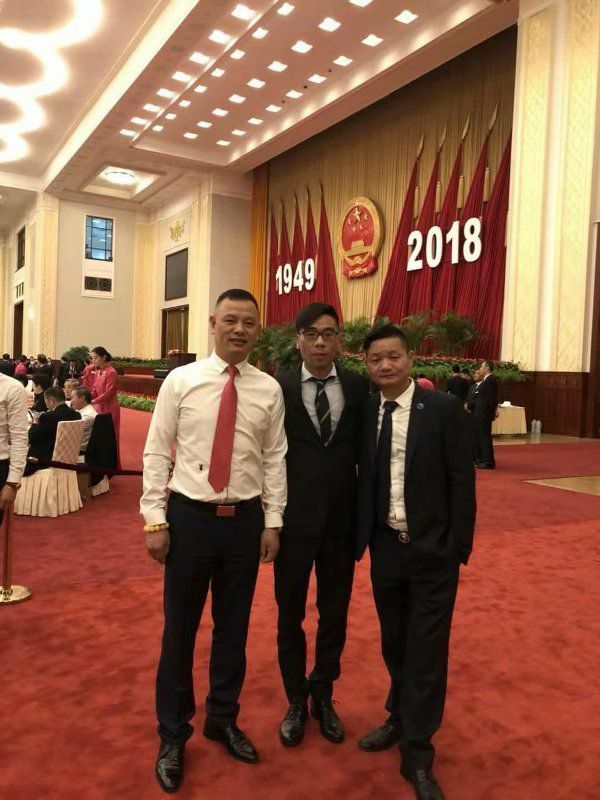 He was adopted son of Mr. 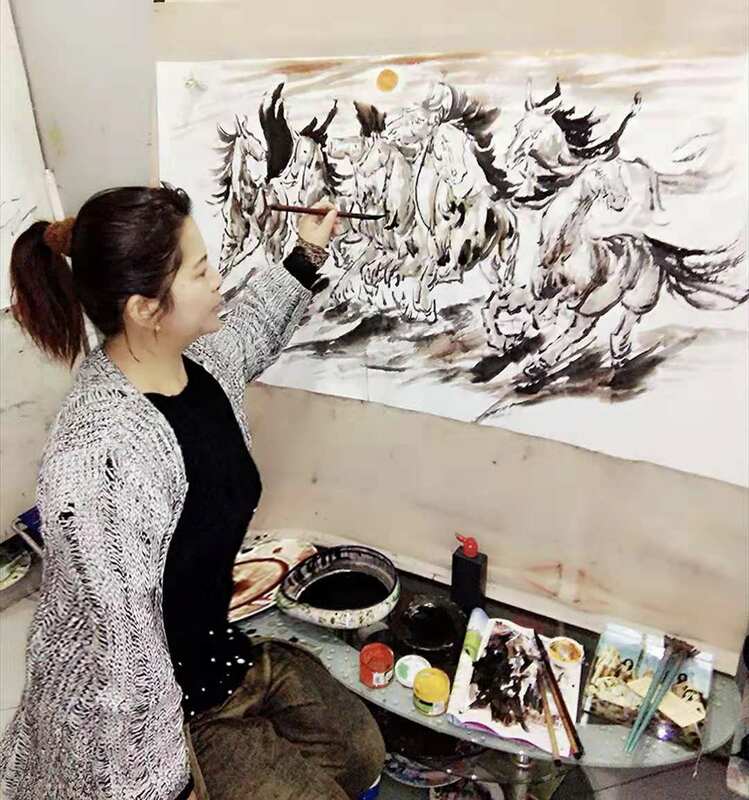 Right ren, a disciple of art masters such as xu beihong, huang binhong, zhang daqian and qian lantie. 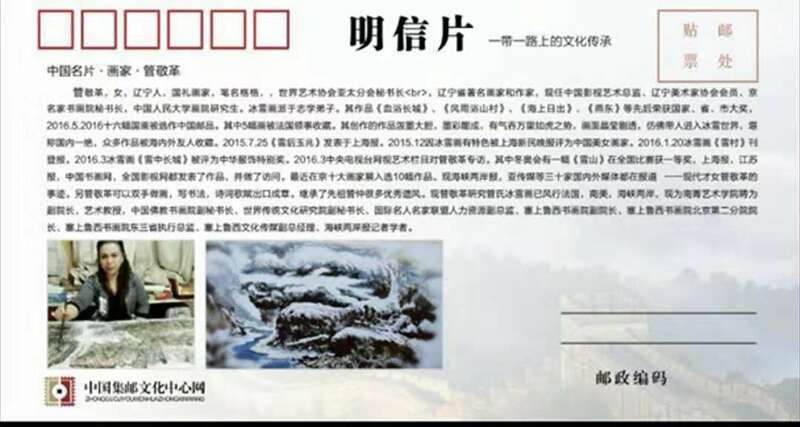 He has participated in various exhibitions at home and abroad and won awards. 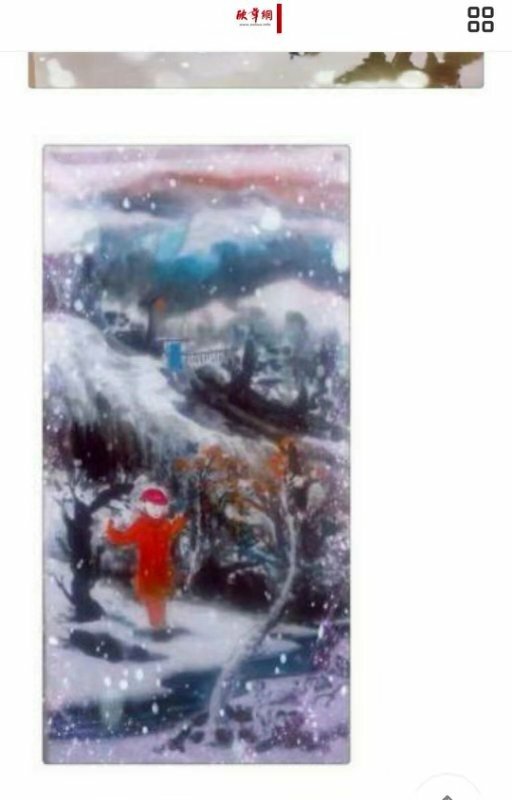 His works have been collected by political figures at home and abroad as well as major museums and libraries. 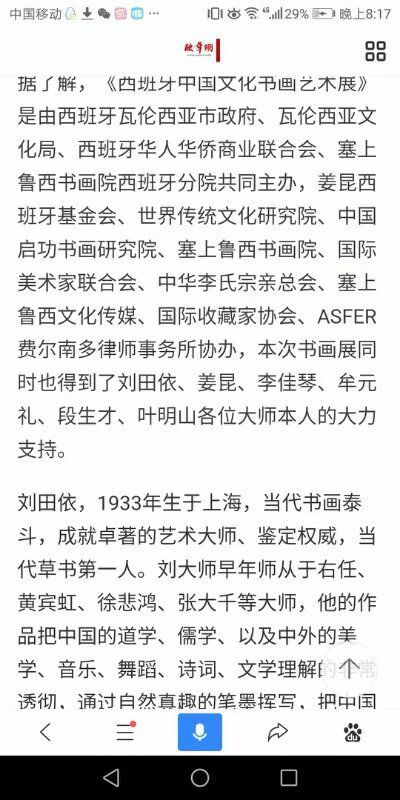 He is now President of the world academy of traditional culture, honorary President of international public safety federation and general adviser of arts. 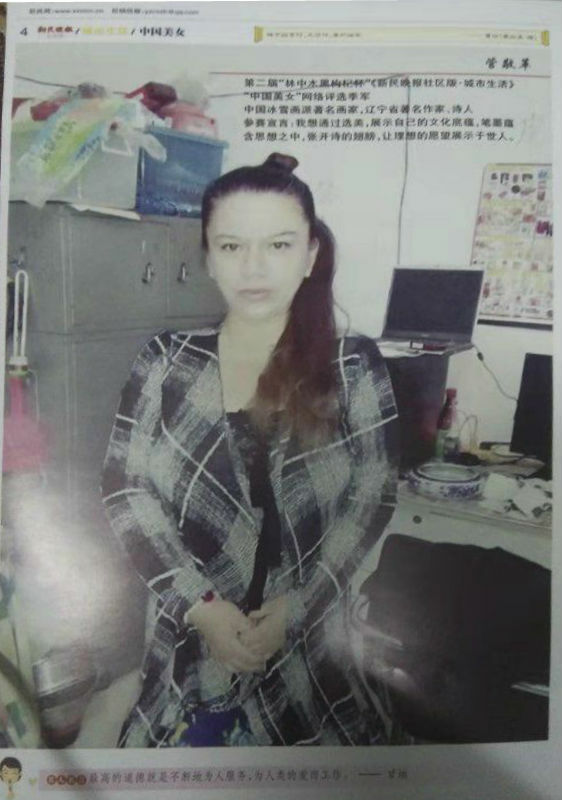 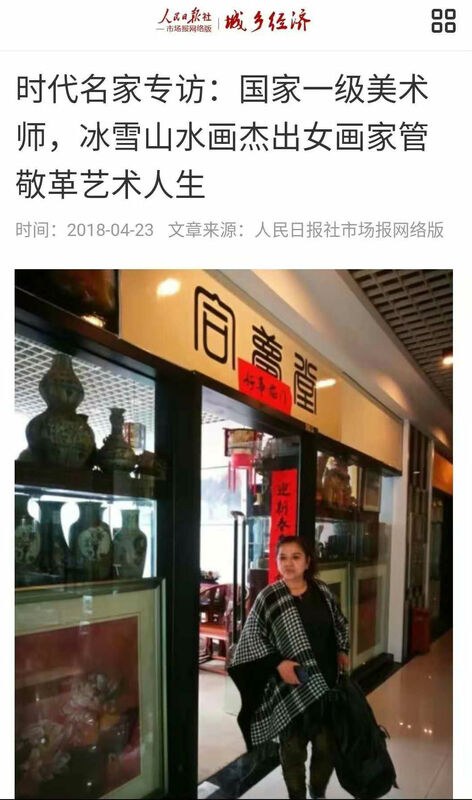 Miss li jiachen: born in tai 'an, shandong province, yu youren, huang binhong, the second generation of the two school chiefs. 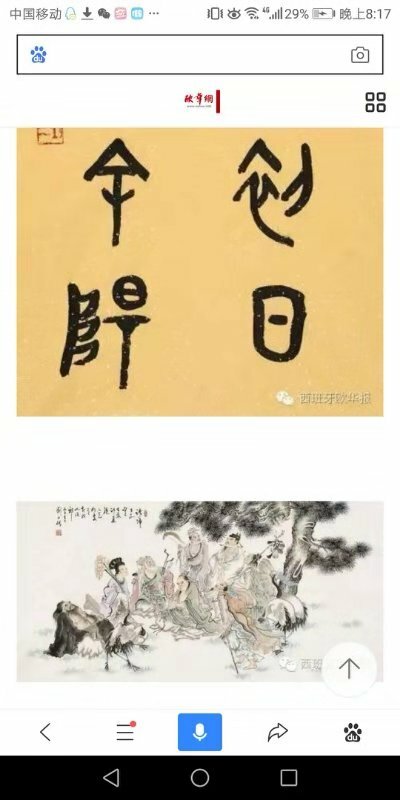 Childhood by li dazhao, lu xun students of Mr. Li jinni, poetry benefited from the guidance of Mr. Qigong, Mr. Duan shengcai. 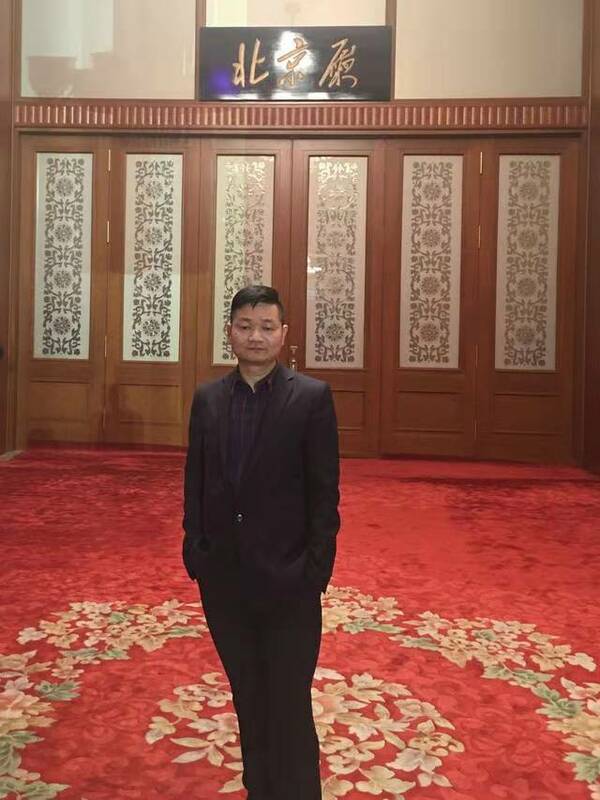 He actively assisted Mr. Liu tianyi to complete the writing and editing of Chinese standard cursive script and standard cursive dictionary. 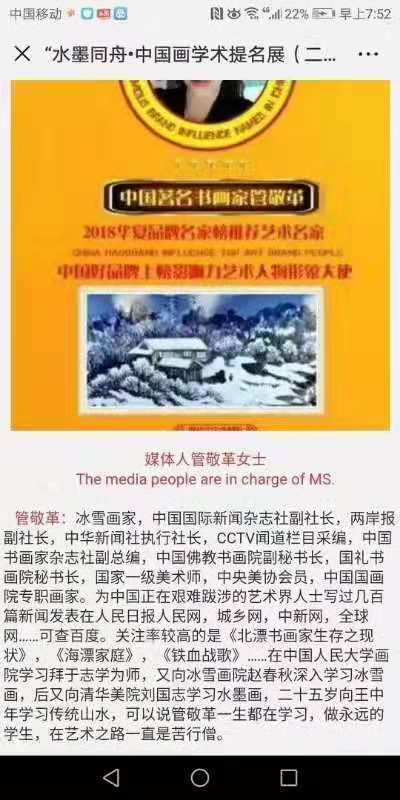 He wrote many books and was awarded the title of "master of Chinese art" in 2016. 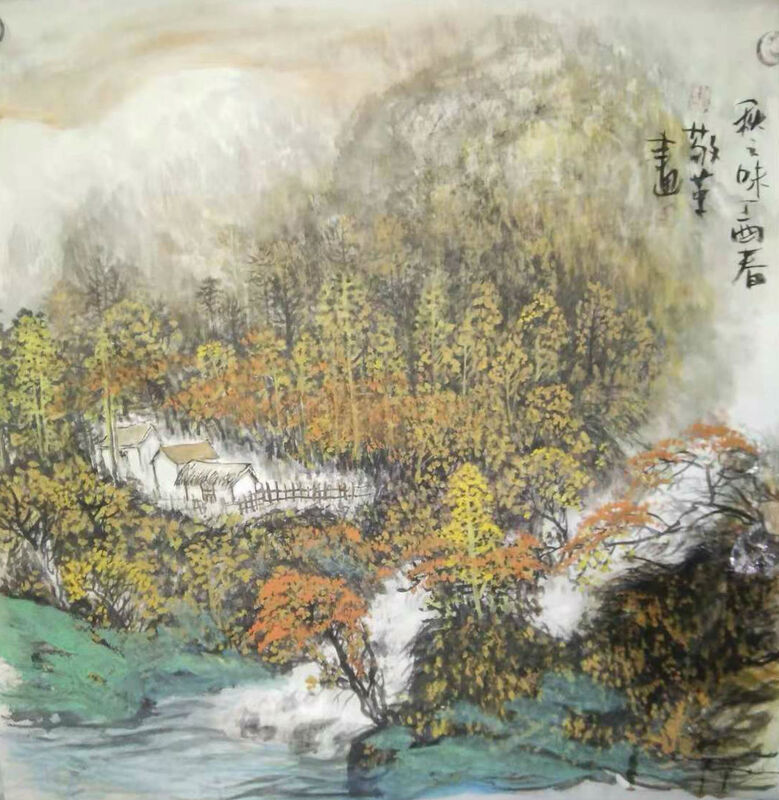 As a result of the success in many fields, painting and calligraphy works were presented as national gifts to international friends and published as postal business CARDS; Novels, poems, oil paintings and other works are collected by domestic and foreign political figures, army generals, museums, libraries, colleges and universities, entrepreneurs and Chambers of commerce. 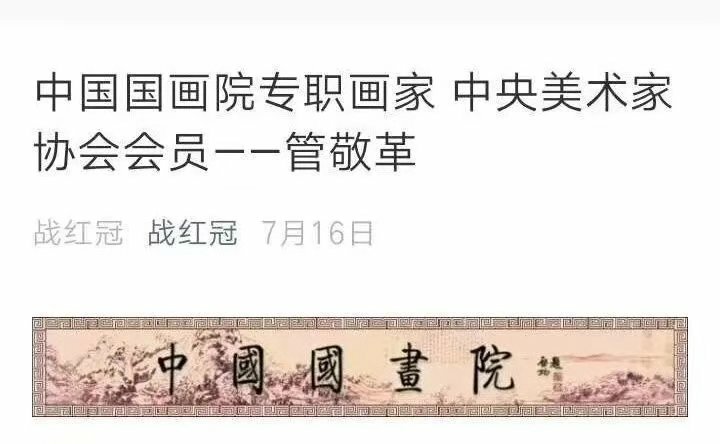 Pan yixin, ancestral zhejiang qingtian, philanthropist, collector, connoisseur, traditional Chinese culture disseminator, practitioner. 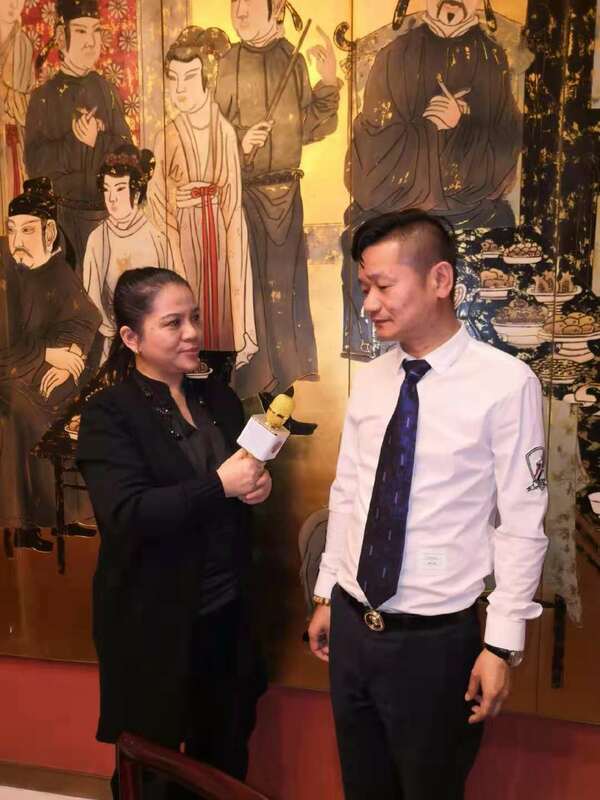 Mr. Yu youren, the third generation successor of master huang binhong, zhang daqian and xu beihong. 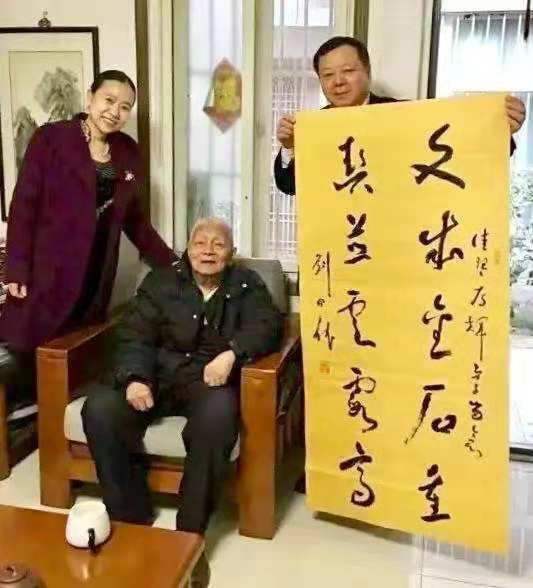 Modern famous educationist, historian, master of Chinese studies, master of calligraphy and painting Mr. Qi gong and a generation of master of calligraphy and painting Mr. Liu tian yi's retransmission disciple. 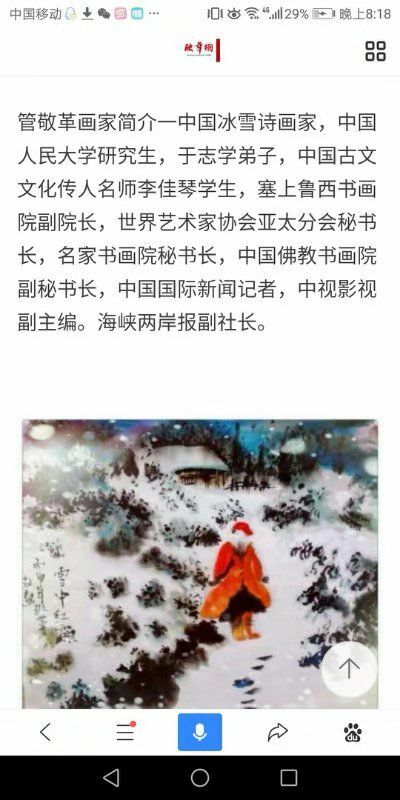 In my life, I love the spread of Chinese traditional culture. 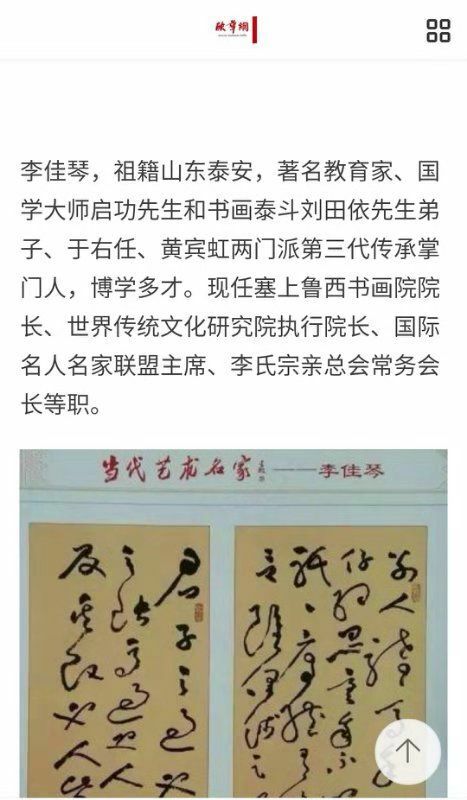 I am a teacher of li jiachen (also known as li jiachen, pen name lu xi, jade and bamboo), a contemporary artist, social activist, poet, literary and art critic, and a disciple of jiang kun, a famous crosstalk artist. 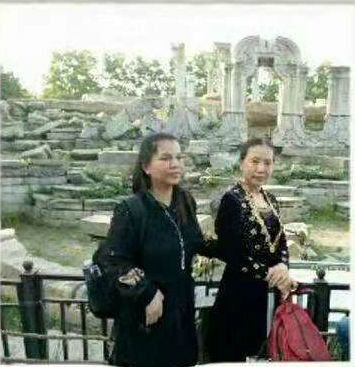 I have worked hard and strived hard to promote the development of Chinese traditional culture overseas.